Questions about Kichler Lighting 300130WH? Featuring an identical design style as the 52"? 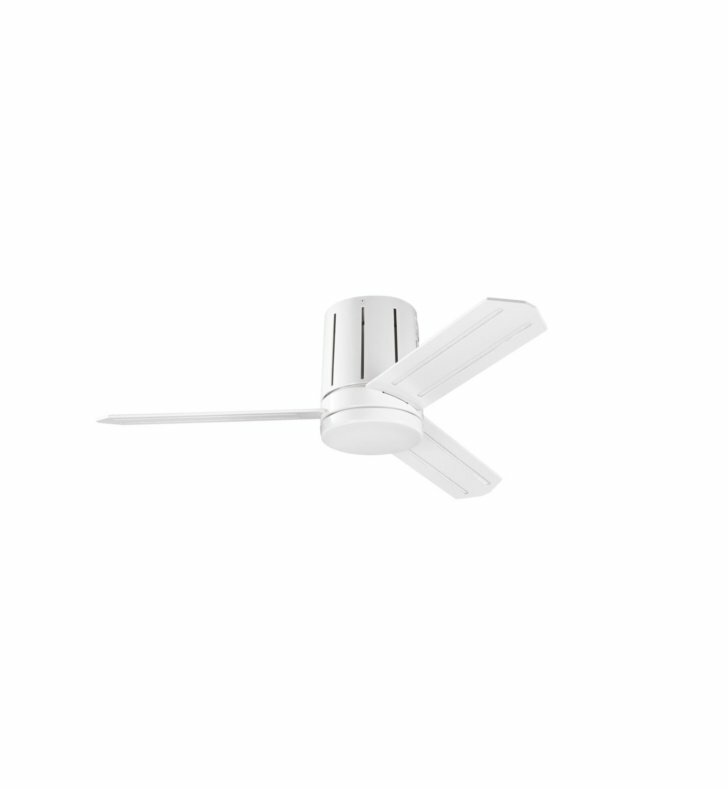 Innes ceiling fan from Kichler, the Innes II is a 42-inch fan in Powder White , making it perfect for small bedrooms, kitchens, nooks and workspaces.